You love golf. It’s what you do. 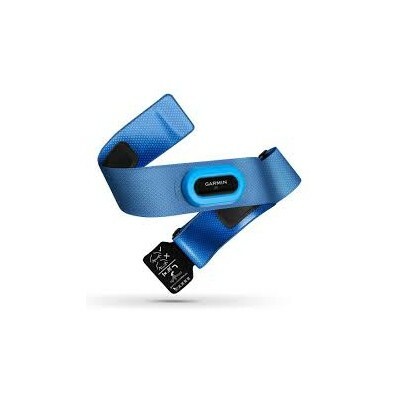 The simple, intuitive Approach X10 GPS golf band is all about golf, too. It shows precise distances to greens and hazards on more than 41,000 preloaded courses worldwide. 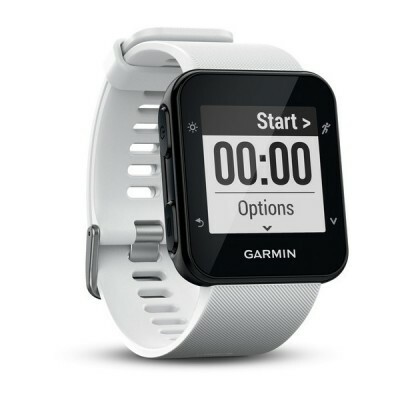 It has a convenient touchscreen display and is so lightweight and comfortable, you’ll barely know it’s there. Green View display shows you the true shape and layout of the green, even if you’re behind it. It’s simple to manually position the pin on the screen to today’s location for accurate shot selection.